If you are just coming to this site, you may be a little confused. What is Confessions of an EMS Newbie? 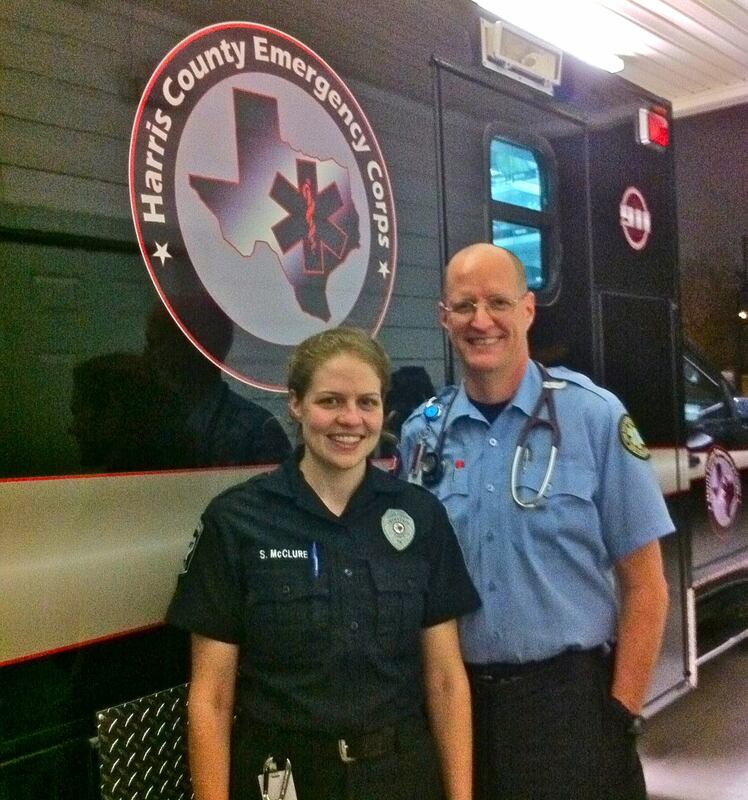 EMS Newbie was a podcast that was created every week from the middle of Summer of 2010 when Ron Davis, hereafter to be called the EMS Newbie, wanted to learn advanced first aid and decided to take the EMT-Basic course at Lone Star College North Harris, a community college on the north side of Houston. He contacted blogger, experienced paramedic, and author Kelly Greyson and asked if Kelly would like to do a podcast discussing what the Newbie learned each week. Kelly agreed and an epic partnership was formed. 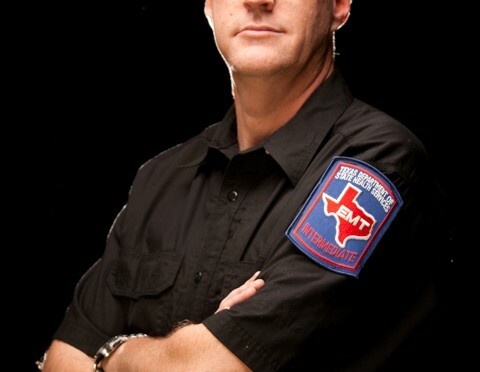 Originally planned as 12 episodes to provide a stand alone insight into what it took to become an EMT. EMS is addictive before he’d finished basic, the Newbie decided to go onto paramedic school. The podcast continued through all the up and downs of paramedic school – which sometimes seemed more like ‘Paramedic School Survivor’. In the Summer 2012 the Newbie became a paramedic and soon after the podcast ended. 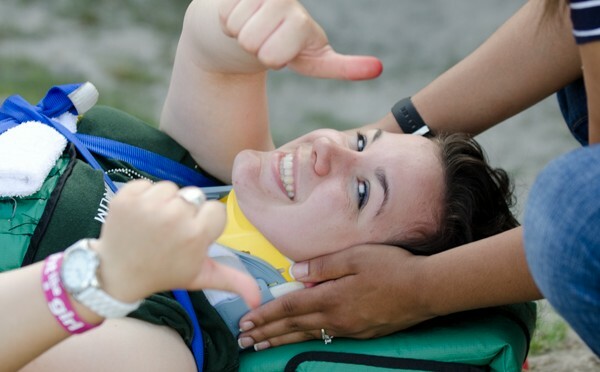 There are 82 Episodes covering every subject in the paramedic curriculum as well as special interviews with the Doctor who wrote the book on paramedicine, an English Medic, EMS educators and other friends made during the process. If you are new to the podcast feel free to start at the beginning, but if you just want to get a taste, try one of the 3 Best of Episodes linked to at the top of the front page. You also might sign up for the email list at the right, which will give you paramedic advice from Kelly and study help from Ron. 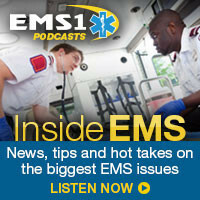 While Ron isn’t doing EMS any more, Kelly is still the paramedic guru he always was and has a new podcast on EMS1.com.